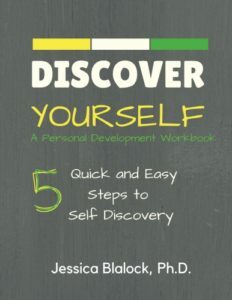 Discover Yourself: A Personal Development Workbook. This workbook will help you examine your emotions, thoughts, conversations and actions through self- reflection and analysis. 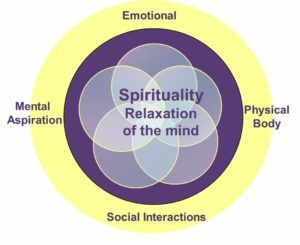 As a result, you will be more likely to achieve dreams, feel healthier mentally and physically, and remove blocks that prevent success.